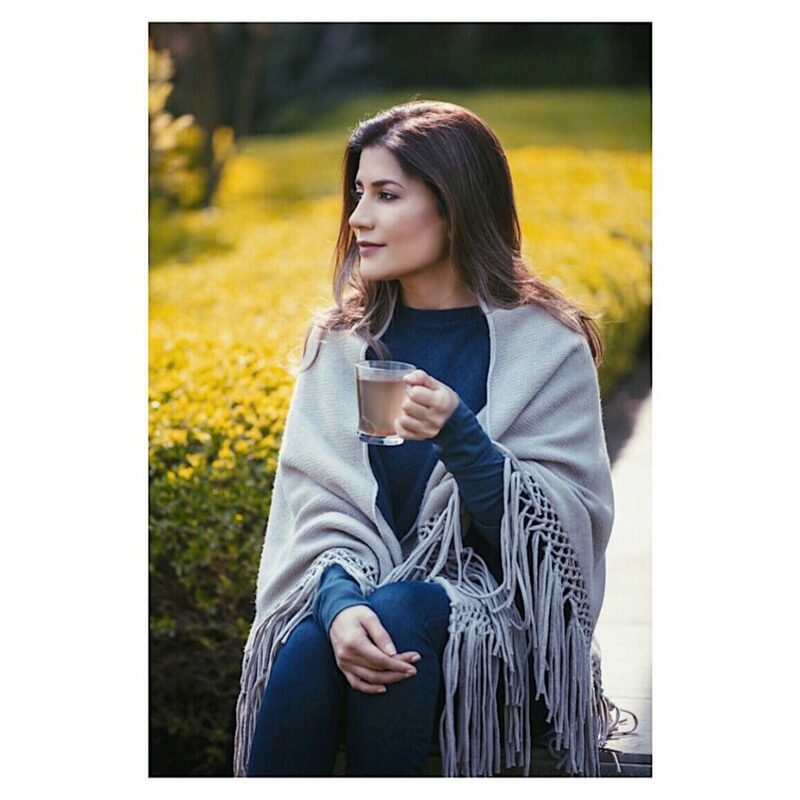 You all know by now how much I love teas – and of all kinds – caffeinated, non-caffeinated, plant-based and even homemade concoctions (some of which also help treat certain minor health conditions). I dig for new tea and infusion recipes all the time, especially those that help you feel good, and cleanse from within. Here are some favorites that I have been having for years. 1. 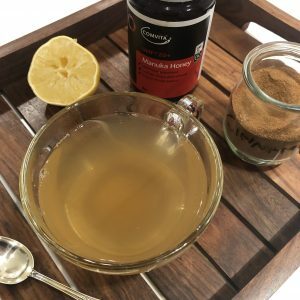 I find this concoction as one of the most effective in boosting immunity, and keeping the dreaded colds at bay. Sip it during winters at any time of the day. It is simple. Add cinnamon and lemon in hot water. Wait for 5 mins – let it cool down a bit before adding manuka honey. Then stir well. Fennel seeds (saunf) aid healthy digestion, treat bloating, gas, or cramps, and may also act as a diuretic. Add 1 teaspoon crushed fennel seeds in hot water. Let it sit for 5-7 mins. Strain and sip. 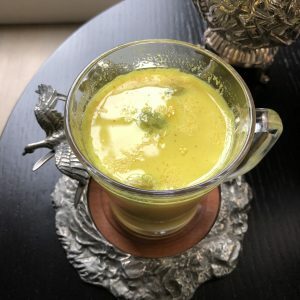 This one’s for overall well-being, especially for aches and pains, immunity, digestion and skin health. 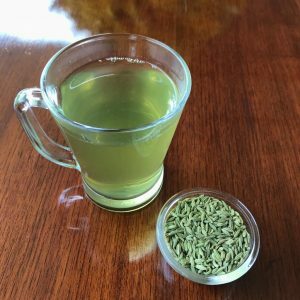 This tea is absolutely delicious, healthy and soothing. It can be had at any time in the day though I have it at night – half an hour before going to bed. Trust me, I sleep like a baby after that. Add all the ingredients, except for honey to non-dairy milk, and simmer on low to medium heat for 10-15 minutes. Pour the concoction into a mug and let it cool down a bit before adding honey. Stir well and enjoy. Note: Do not cook honey as heat destroys its medicinal effects.